In 1974, the six songs in contention to represent the United Kingdom in the Eurovision Song Contest were performed by Olivia Newton-John during Jimmy Savile's Clunk-Click show on BBC One. Two songs were presented each week for three consecutive weeks commencing on 2nd February 1974, with all six songs being featured in a special A Song for Europe edition of Clunk-Click on Saturday 23rd February 1974. 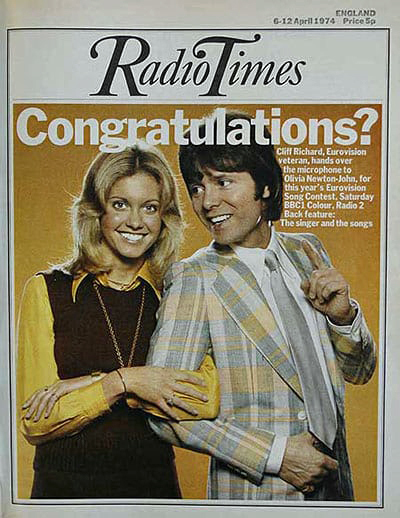 Transmission Date: Saturday 23rd February 1974. 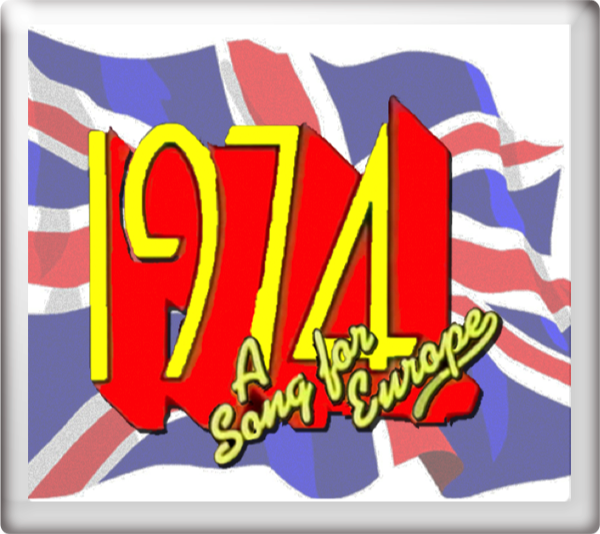 Performances of all six songs from the previews of A Song For Europe 1974 exist in the BBC archives. Long Live Love reached No. 11 in the UK charts. 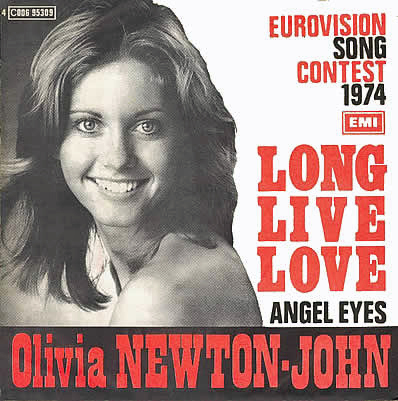 Olivia Newton-John also recorded a German version of the song, also titled Long Live Love. At the Eurovision Song Contest 1974 in Brighton, United Kingdom on Saturday 6th April, 1974, Long Live Love finished in equal 4th place with 14 points. The song was conducted by Nick Ingman. David Vine provided the commentary for BBC One Television. Terry Wogan provided the commentary for both BBC Radio 1 and BBC Radio 2. 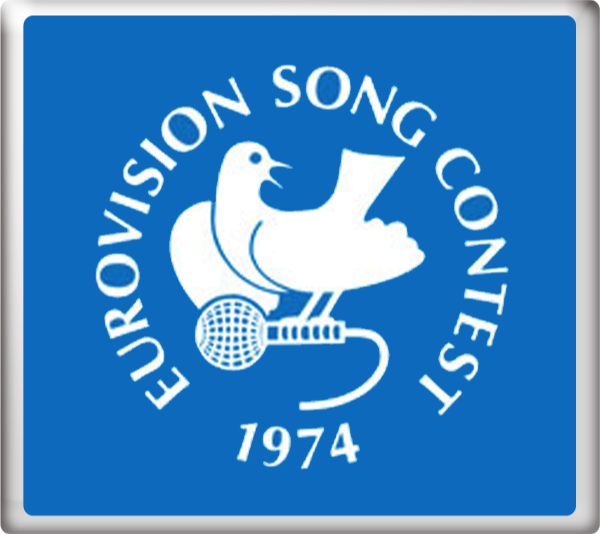 For more information on the Eurovision Song Contest 1974 go to the Host Years section.